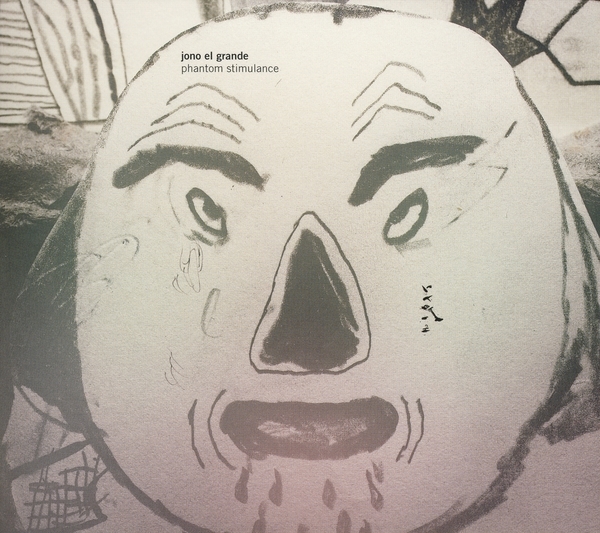 Rune Grammofon celebrate ten years of the Jono El Grande band with an eleven track album containing new versions of previously released compositions, revised editions of unreleased live favourites and some brand new tracks. 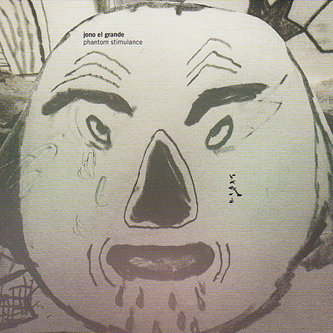 The unhinged art-rock of autodidact Jono El Grande is practically beyond description, shredding elements of prog-jazz and Dadaist pop worthy of Frank Zappa into a big band sound which has become a live favourite in his native Norway. Following the 'Neo Dada' LP, this is the group's fourth release, counting a roll call of eleven players deploying "spastic percussion", xylophone, vibrahone, a string section, brass and even someone called Clackraphoduzzamella credited with "good ideas for percussion overdubs". So without even listening to their music, we'd guess you've got a fair idea of their sound. Like going for a mooch in a mental asylum with Mr Bungle, this one's for the far out heads.